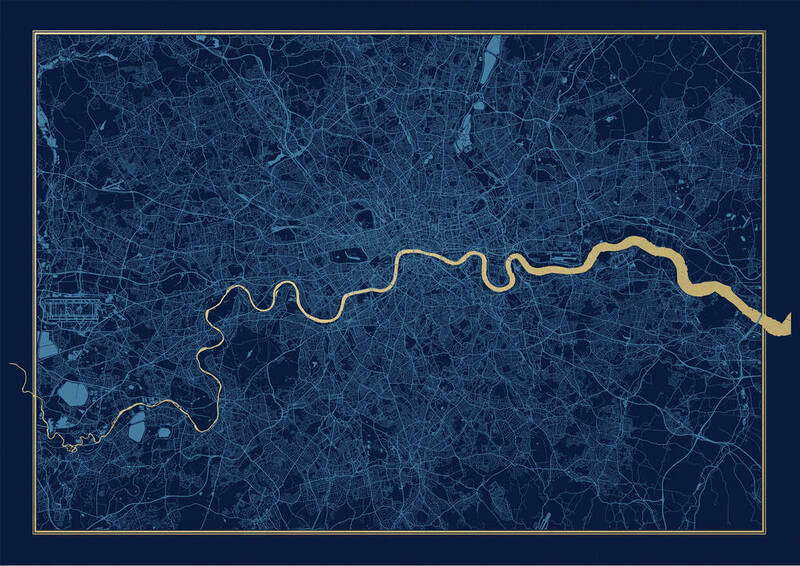 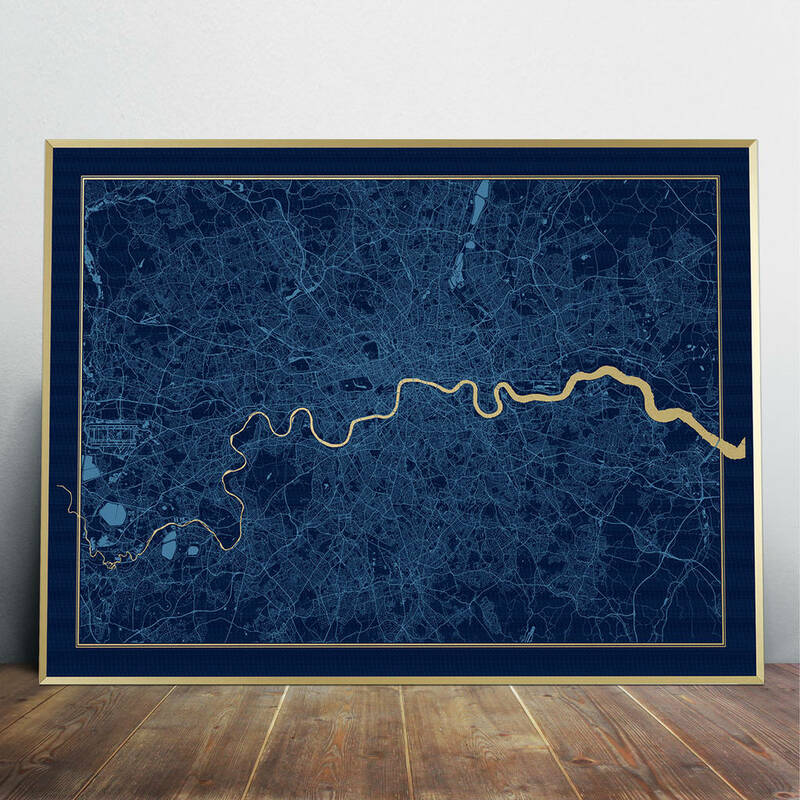 A beautifully detailed, screen printed map of London. 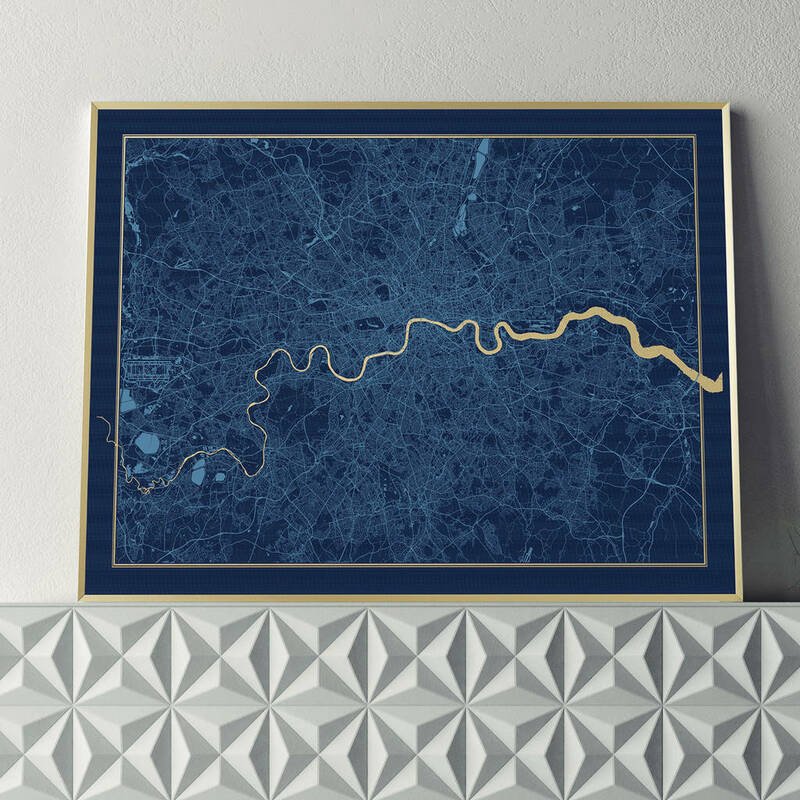 A limited edition run of only 50 prints. 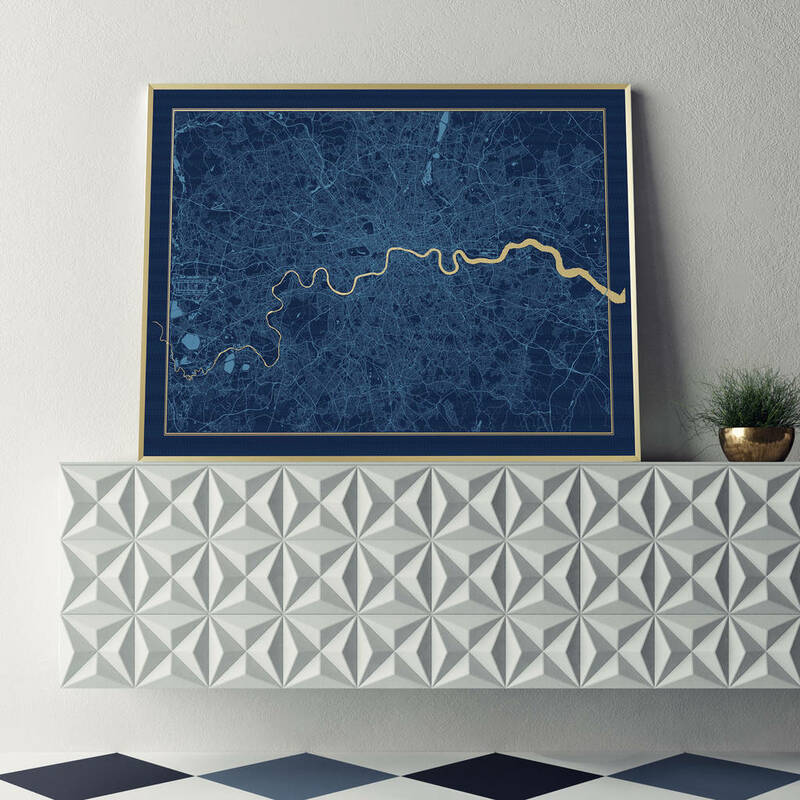 A statement piece great for a feature wall. Also available on White and Black cartridge paper, please see our other listings.